100% pre-shrunk. Normal fitting cotton t-shirt. Shoulder-to-shoulder tape and seamless collar. Screen print to centre chest "Seduce and Destroy". 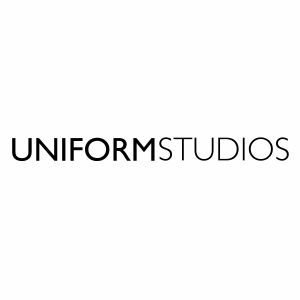 UNIFORM STUDIOS is a British brand using fashion as a medium to enrich through design.